Lasers assist in the comfort, recovery and success of the treatment, in comparison to more conventional methods. Our hard tissue laser is used for many things – removing decay (or an old plastic filling) from a tooth, and because of the way it works, it is very often able to be done totally painlessly! As the laser works on the tooth to remove the decay, it has a secondary effect of temporarily ‘numbing’ the tooth – usually for about 12 – 15 minutes – which is just the right time for us to be able to complete the treatment on the tooth. The scientific name for this is ‘photo acoustic anaesthesia’ and the result for you is – no needles, no pain, and a healthy tooth restored to the highest standard! Please note that in certain situations, and for people who suffer from extremely sensitive teeth, some conventional anaesthesia may still be required to provide you with a totally pain free experience. The ‘Fidelis’ laser is also able to very effectively perform treatments like a ‘gum lift’ procedure to reduce that ‘gummy smile’ appearance, and using laser technology means that there is no postoperative bleeding, no scalpel / stitches, and very little postoperative discomfort. Although the laser is suitable for many procedures, it is not suitable for all. Sometimes more conventional therapies will need to be used to achieve optimum results. During your consultation and assessment we will discuss with you your options to ensure you are completely aware of any treatment requirements. Our ‘soft tissue laser’ performs a variety of functions; treatment of gum (periodontal) disease, excision and biopsy, treating ‘lip tie’ and ‘tongue tie’ problems to name a few. With all of these soft tissue treatments, the laser ensures that there is no need to use a scalpel, NO bleeding, no stitches required, and minimal postoperative discomfort. It truly is amazing technology! Our ‘KTP’ laser also has an important secondary use – Smartbleach laser tooth whitening. This truly is the ‘gold standard’ of tooth whitening procedures available today, find out more about laser teeth whitening. 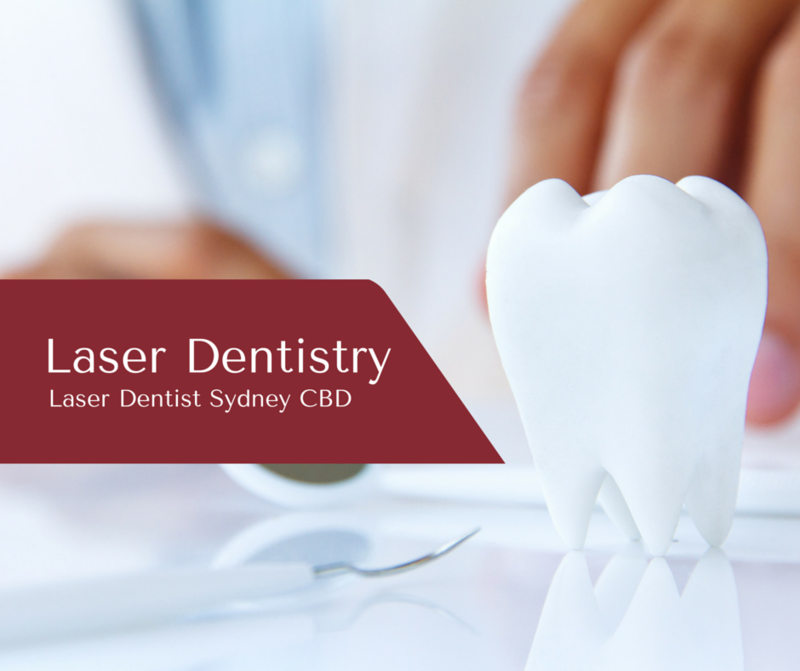 The diagnostic laser is called ‘Diagnodent’ and is used for finding dental decay in teeth to a very high degree of accuracy. It’s a little bit like a ‘laser pointer’ that you may be familiar with and it takes the guesswork out of diagnosing dental caries (decay). You may be surprised to learn that dental decay can sometimes be quite difficult to detect by even the most skilled dentist. Decay can often not be visible on the surface of a tooth, and not able to be felt with the dental probe. X-rays are helpful and will pick up decay that has started in areas not visible to the naked eye. However, in the deep grooves in some teeth (pits and fissures) sometimes the only clue that there may be decay present is a change of colour – but is that change of colour really decay, or is it just some staining of the tooth which is totally harmless? This is where the ‘Diagnodent’ helps us make a correct diagnosis. By shining our ‘laser pointer’ on the tooth, it will detect the difference between simple staining (harmless) and dental decay which needs treating. It’s very clever technology, and works to our advantage in many ways – it takes the ‘guesswork’ out of diagnosing dental decay. It means that we will not miss a problem that may be difficult to detect, but just as importantly it also means that we will NOT place a filling in a tooth that doesn’t need it! Without the ‘Diagnodent’ you may be having teeth filled that simply don’t need it . . . and that’s not what anyone would want! 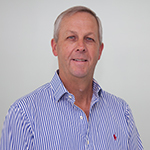 For more information or to book an appointment with Dr Mark Dennes and his team on Macquarie Street, contact us by completing an enquiry form or call the practice today.